The Balearic Islands are a chain of islands in the Mediterranean Sea, located off the eastern coast of the Iberian Peninsula. Owned by Spain, the Balearics consist of four main islands: Ibiza, Majorca, Minorca, and Formentera with many more smaller islets. Accessible, beautiful, and well-loved, these islands are one of the most popular holiday destinations for Europeans and for visitors from all over the globe. 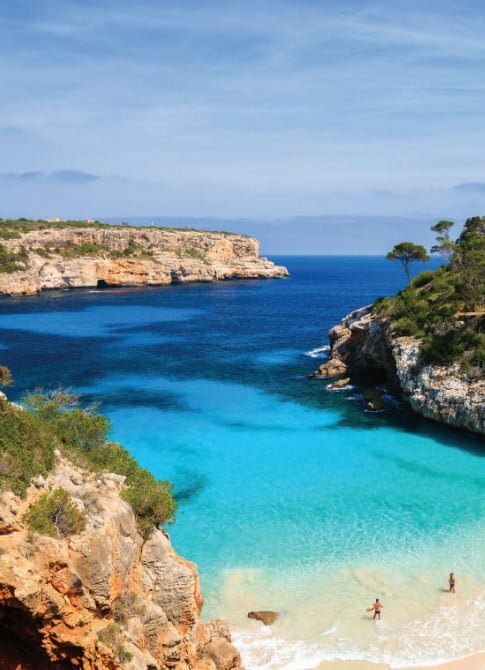 The Balearic Islands are famous for beautiful, wide beaches. The four main islands themselves offer more than 360 incredible beaches to be enjoyed–many secluded and private. On your yacht charter, you’ll have the opportunity to explore these numerous beaches, and spend your days enjoying the warm golden sands and temperate Mediterranean waters. If you’re looking for the excitement of a beach party, Ibiza is well-known as a hopping, vibrant party island, and you can have fun in the sun with its many visitors during the summer months. 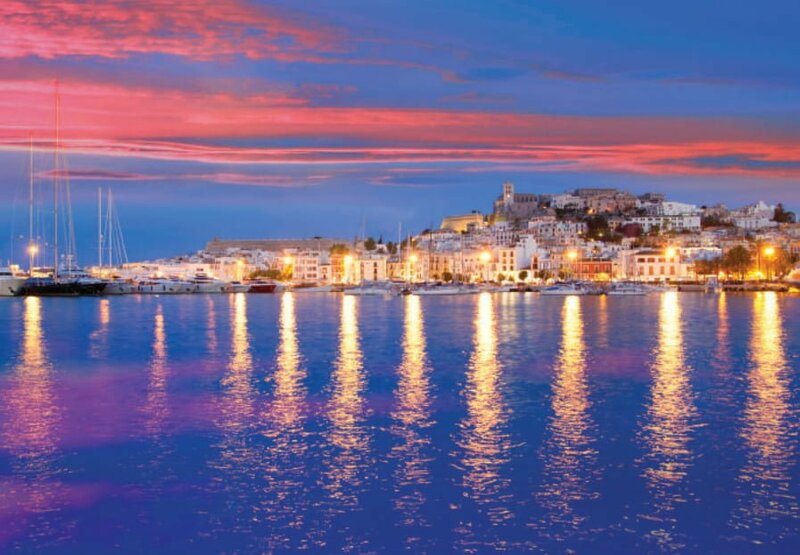 Despite its festive reputation, Ibiza also features many quieter spots, particularly on the north side of the island. And with 360+ beaches to explore throughout the Balearics, you’re sure to find your perfect spot. 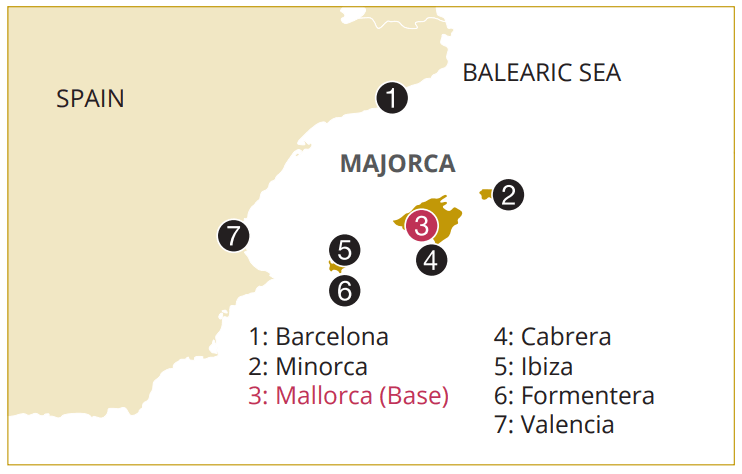 The Balearic Islands have a long history. Situated between the European mainland and Africa, these islands were once invaded by the Moors as well as other groups, and their history stretches back to the ancient civilizations of Greece and Phoenicia. There are caves to explore throughout the Balearics, and there are signs of human habitation nearly 8,000 years old to be discovered. Majorca’s Dragon Caves are a spot not to be missed, with dramatic stalagmites and stalactites inside the cave and a remarkable underground lake. On Minorca, there are fascinating archaeological sites to visit. 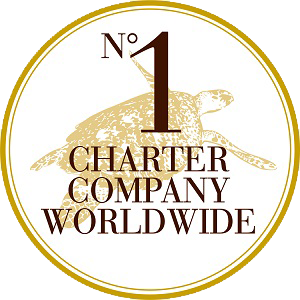 With your Dream Yacht Charter, you’ll have the freedom to explore each island extensively, at your own pace. There are wineries throughout the Balearics, so you can enjoy some tasty Spanish wine. For spectacular sea life, sail over to the Cabrera Archipelago Maritime-Terrestrial National Park, roughly six miles south of Majorca. The park, comprised of several small islands, is the habitat of many species of seabirds, and in the ocean waters you’ll find whales, dolphins, and other creatures. With so much to do in the sunny Balearic Islands, you’ll never want to leave!